Events - SEE BENEATH, INC.
On April 23, 2017, we hosted our 2nd annual #Animation4Autism Day in Healdsburg, CA! 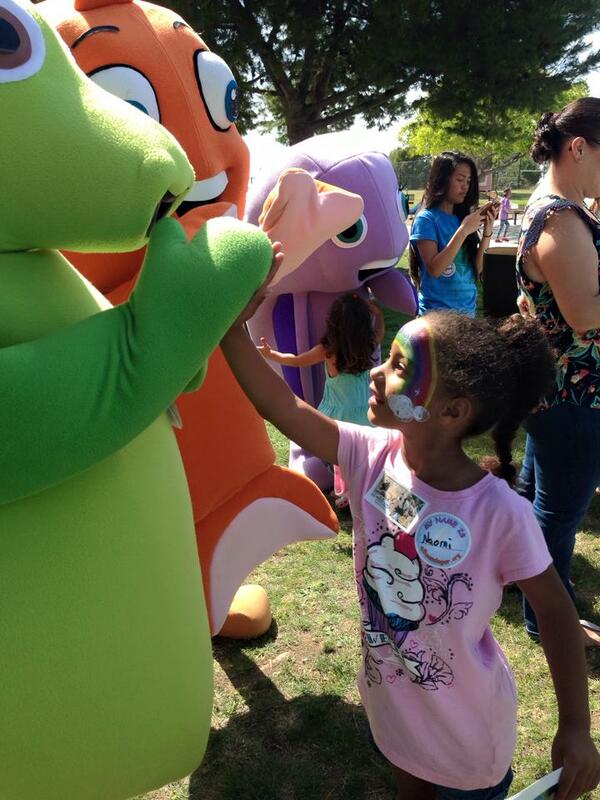 April 24, 2016 was the first ever #Animation4Autism Day community event in San Diego, CA. Contact info@seebeneath.org to learn more. 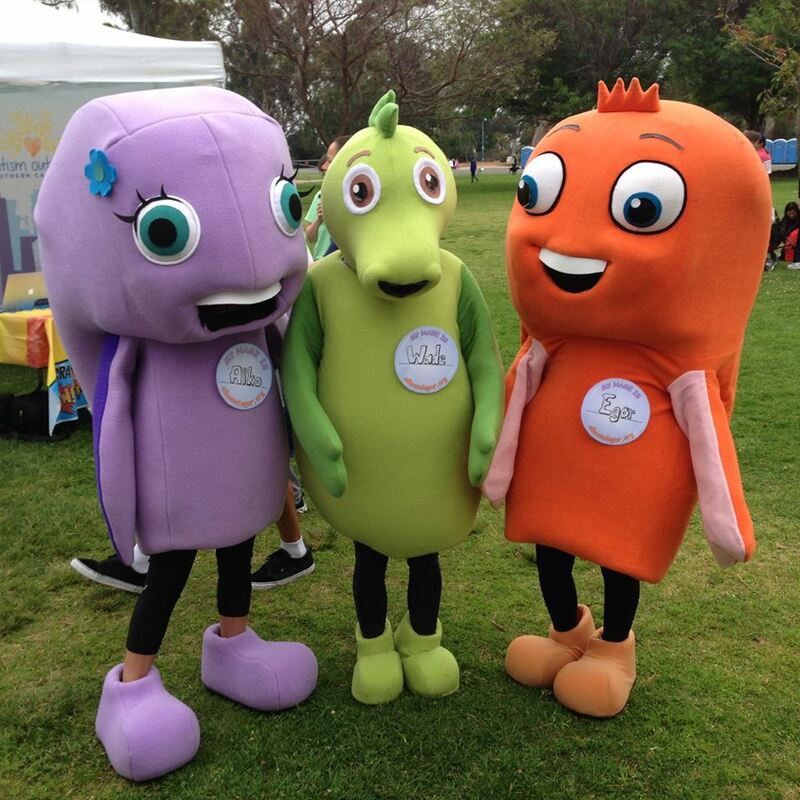 On April 24, 2015, See Beneath started Animation 4 Autism Day to raise awareness for early intervention tools for children with autism. 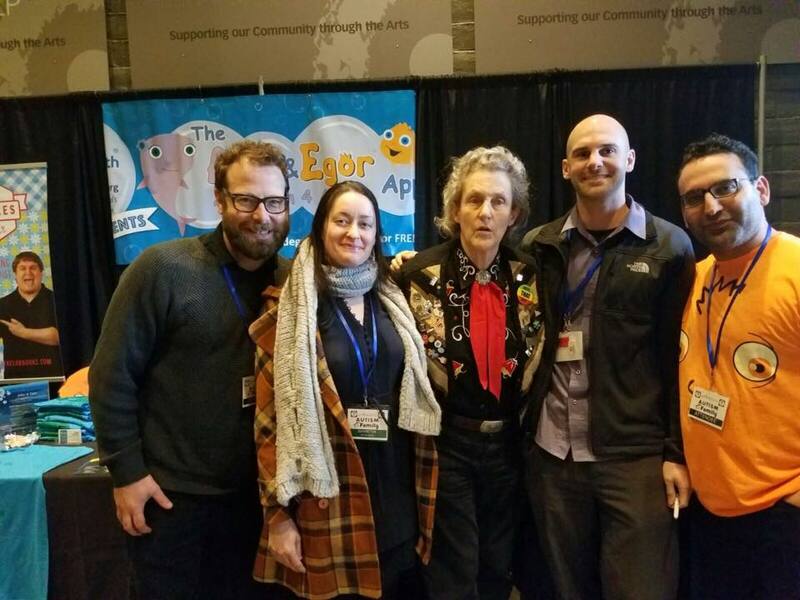 We had a resource booth and met Temple Grandin, amongst many other amazing providers. 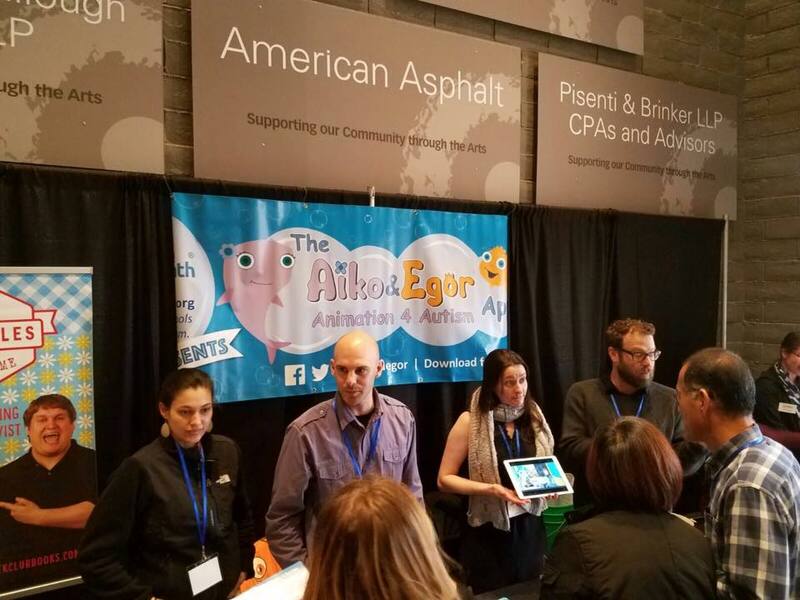 ​This event was held in October 2015 at Cardamom Cafe & Bakery in San Diego to release See Beneath's first iPad app: Aiko & Egor: Animation 4 Autism. Enjoy this video overview of the event!